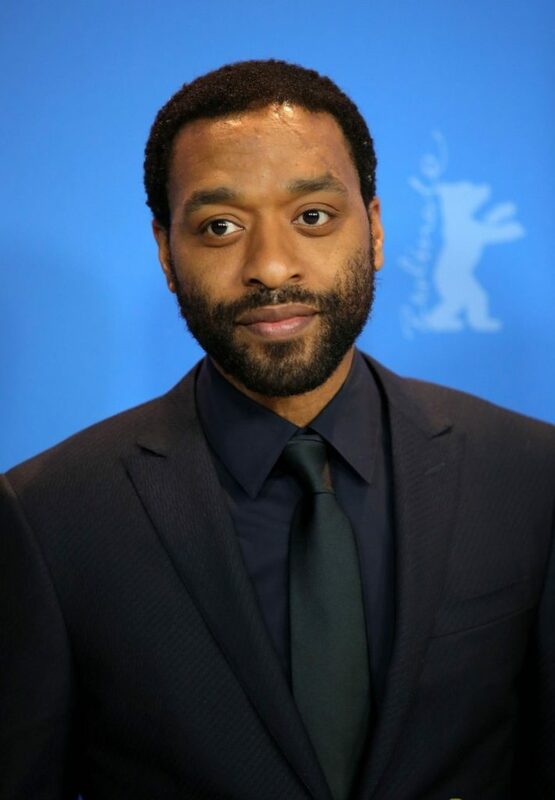 Nigerian-born Hollywood actor Chiwetel Ejiofor has just extended his horizon into the realm of directing. 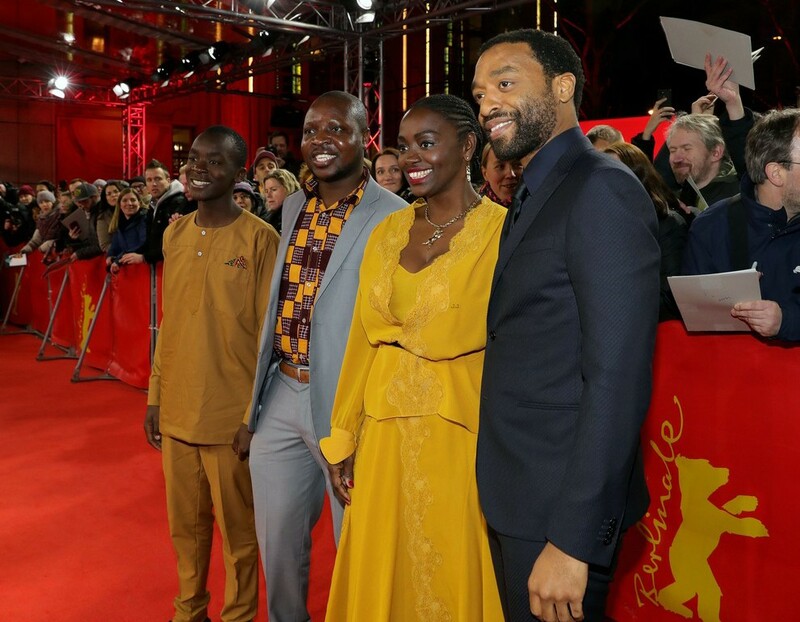 On Tuesday, 12 February 2019, the 41-year old Oscar-nominated actor premiered his directorial debut, a Malawian-themed film titled The Boy Who Harnessed the Wind during the 2019 Berlin Film Festival, Germany. The red carpet attendees include Aissa Maiga, Maxwell Simba and William Kamkwamba who wrote the book that inspired the movie. The film is an adaptation of 2009 best seller “The Boy Who Harnessed The Wind’ which recounts Williams’ true life story while growing up in Malawi. The story is that of a 13-year old boy who was inspired by a science book to develop an unconventional method, a wind turbine in the quest to save his village from famine. The film has been in the works since 2011 and was shot in Malawi, a decision that was initially kicked against by Ejiofor’s colleagues. He hinted that they instead opted for tried and trusted locations like South Africa and Kenya but the idea just didn’t seem plausible to him. “There was no way that we could shoot the film anywhere else. 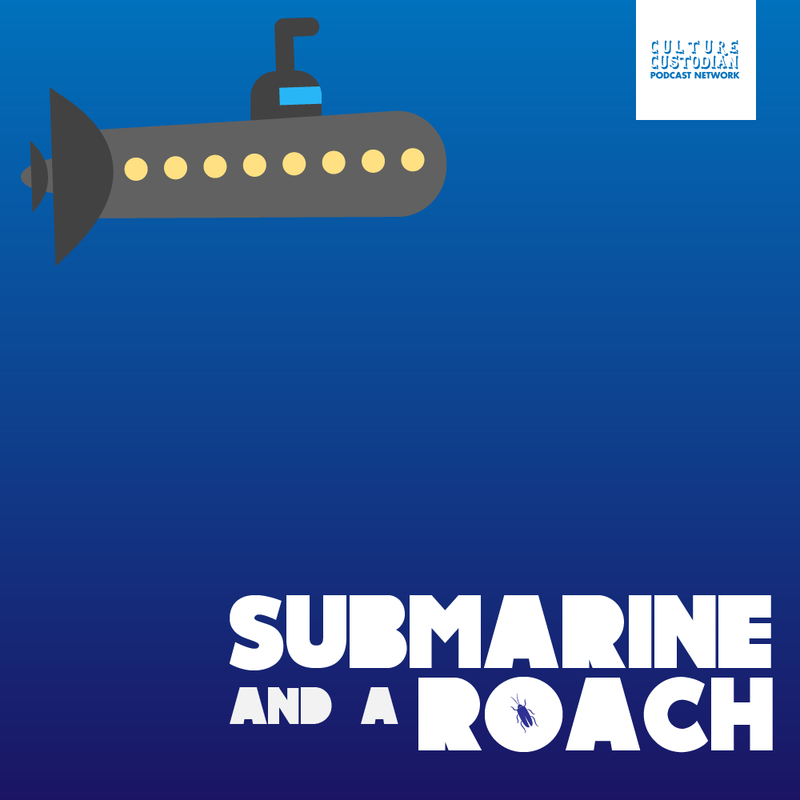 For me, it was really a question of diving in feet first and just seeing what happens.” Says the new director. The movie was in fact shot right next door to the house William grew in. 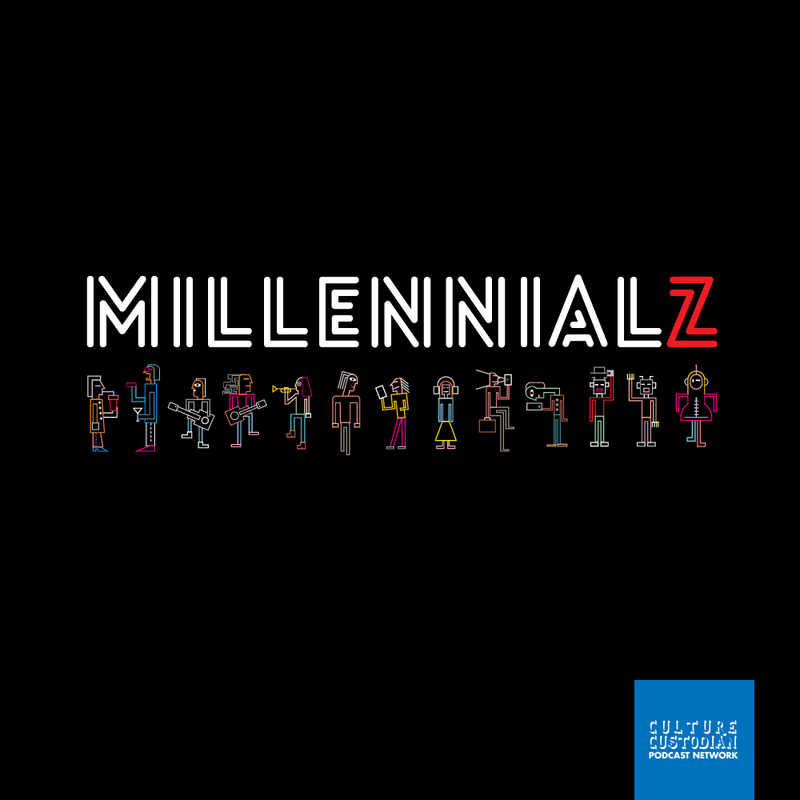 On March 1, the highly anticipated film will debut on NETFLIX.